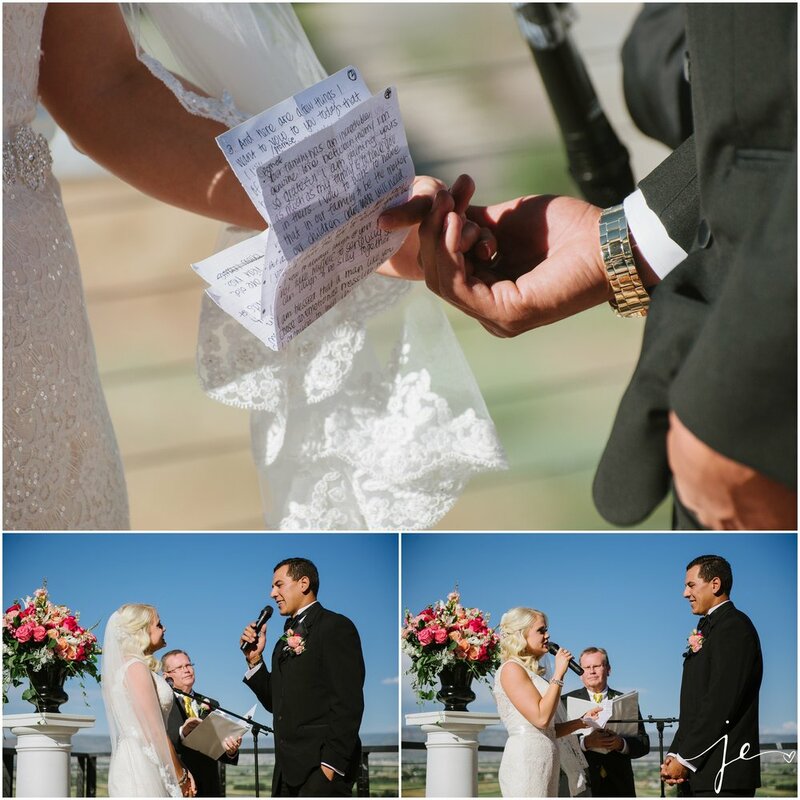 July 17th 2015 a gorgeous sunny day in Heber City, Utah. 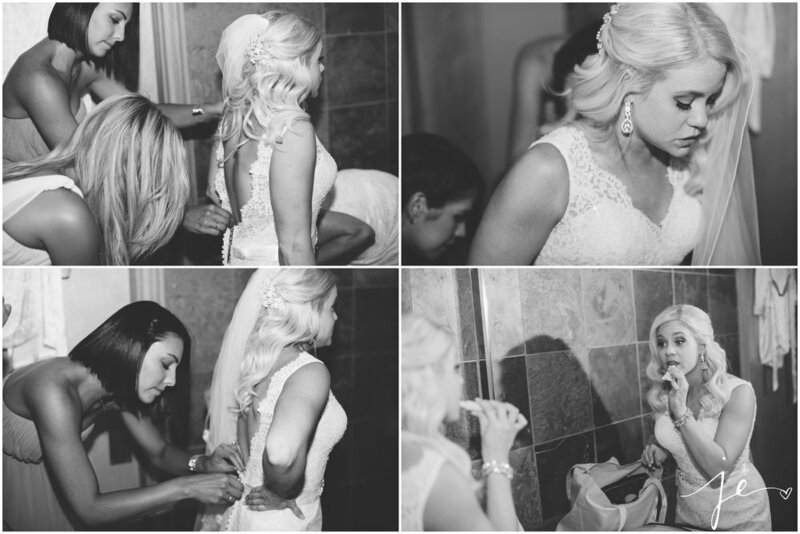 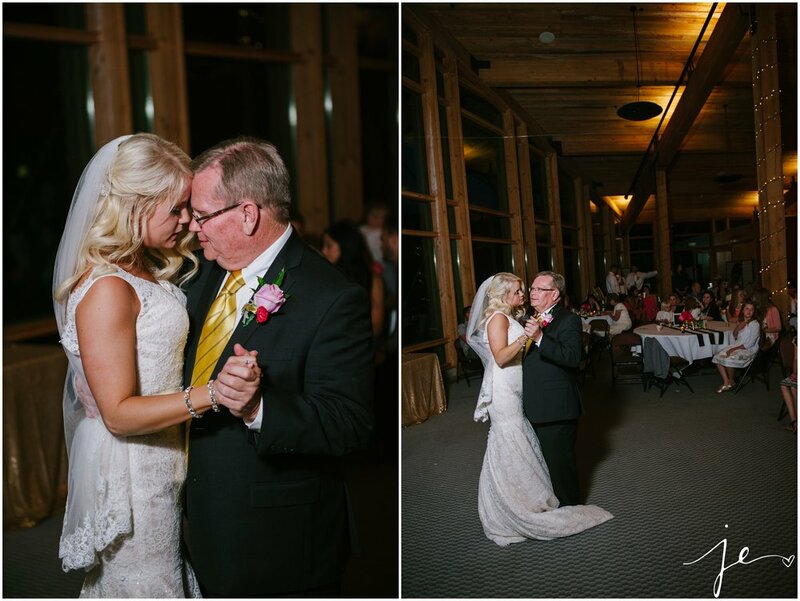 Jeff and Amie married at the Solider Hollow Golf Course! 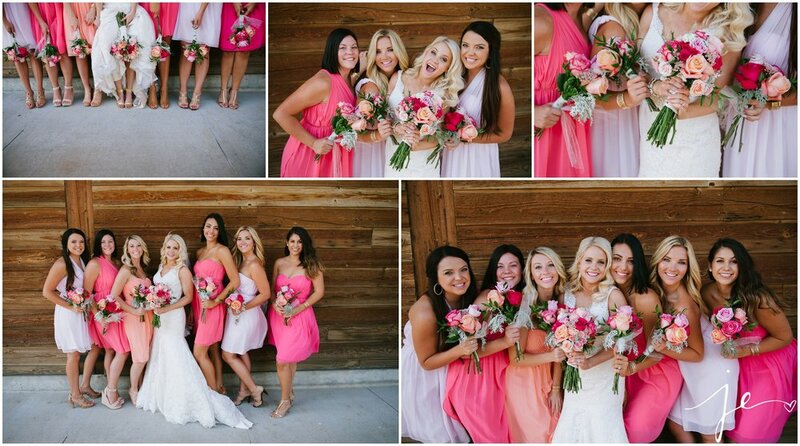 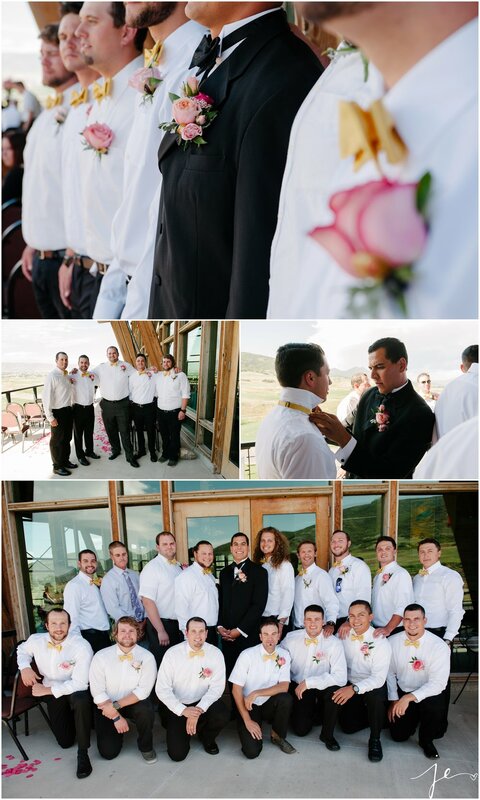 They were surrounded by stunning views of the Heber valley, the practice greens and their loved ones. 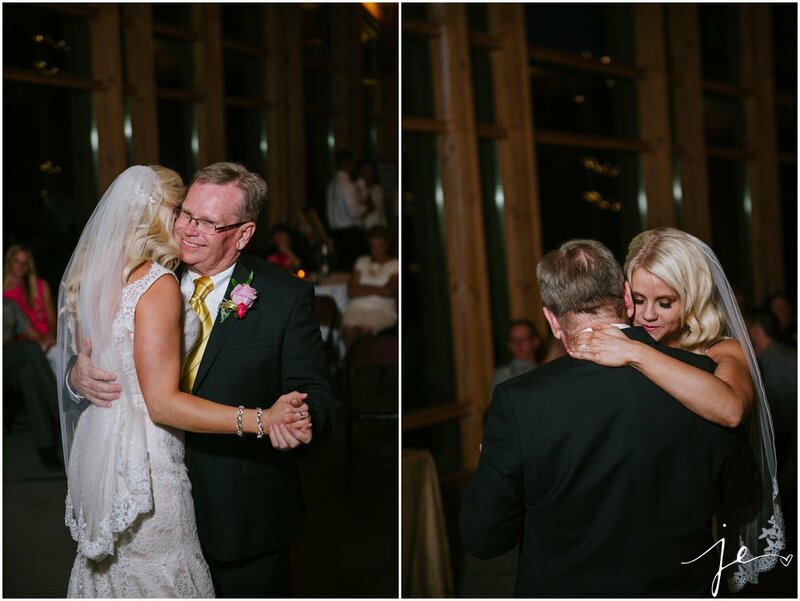 As Amie and her father walked down the aisle tears of joy fell down Amie’s face while her father whispered sweetly “keep it together” The wedding ceremony was conducted by Amie’s father who had some great marriage advice and counsel for the new Mr. and Mrs.! 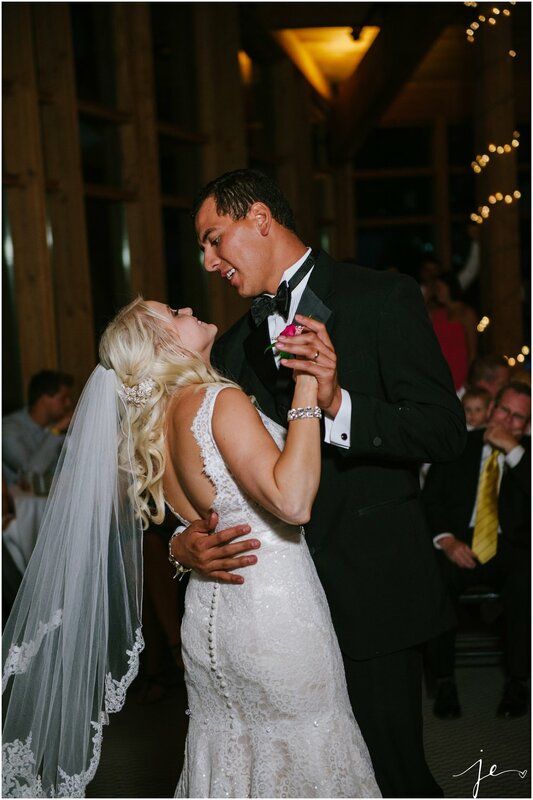 Once the exchanged of rings and first kiss as husband and wife had ended these two started dancing down the aisle (yes dancing!!) 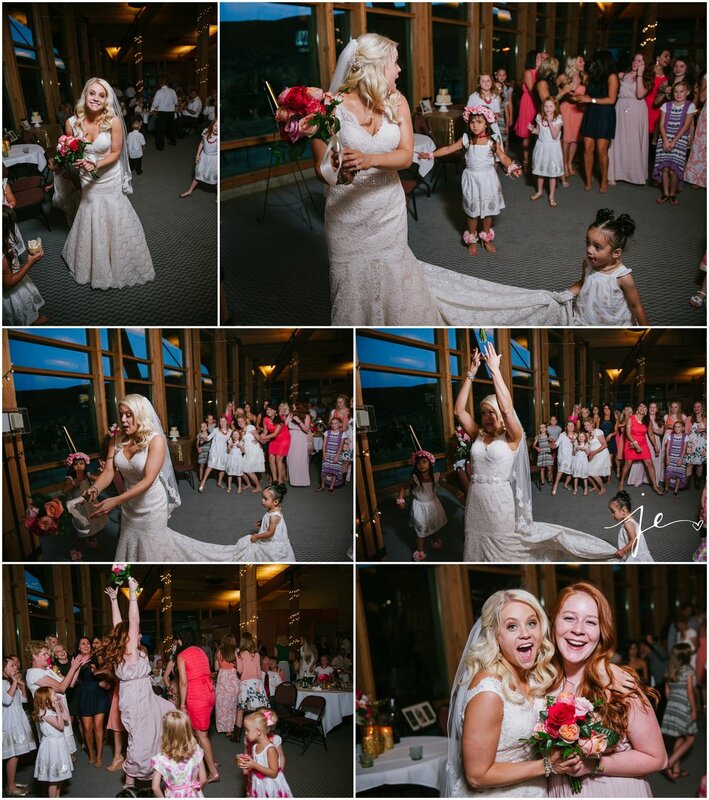 Their reception was probably one of the best parties I have ever attended! 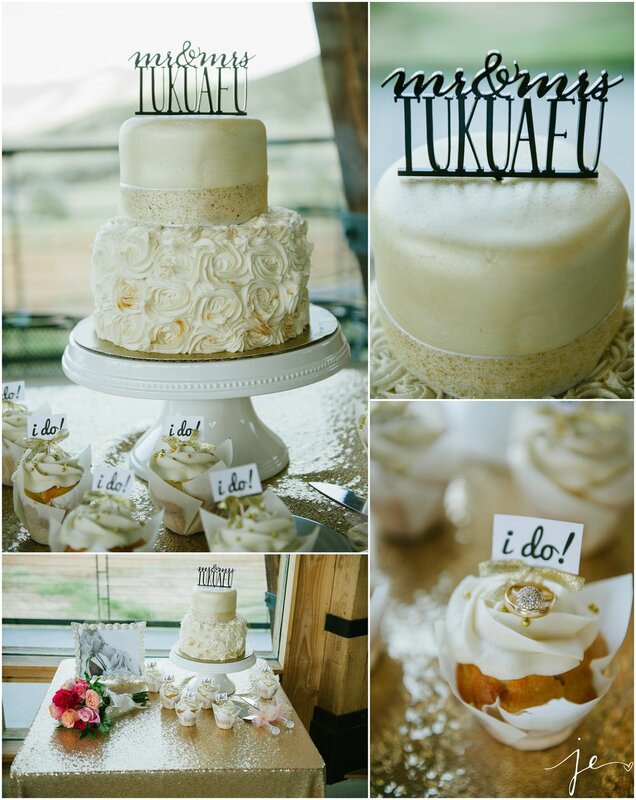 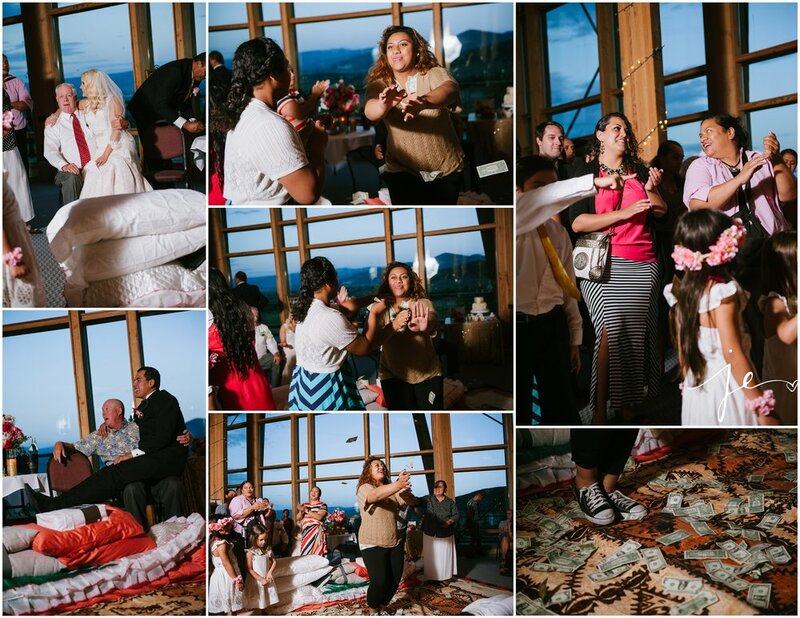 Those who attended the reception got to witness some awesome Tongan wedding traditions! 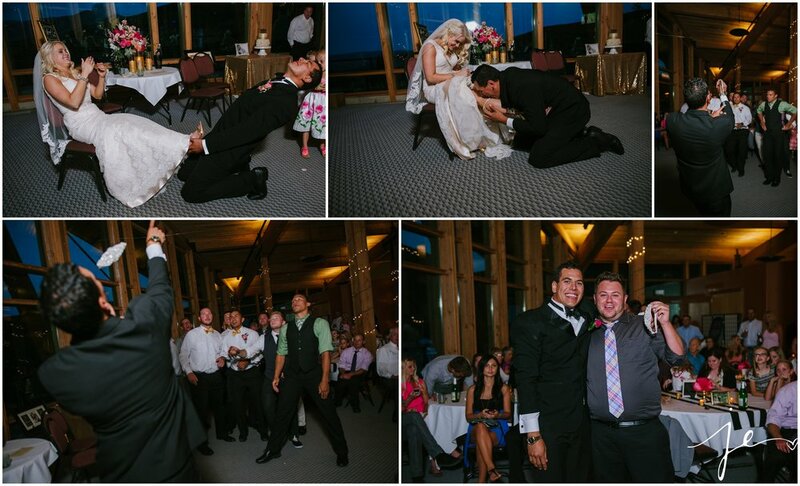 At one point in the evening Jeff’s sister Eva played the ukulele and sang while family members danced and threw money down on the floor for the bride and groom!